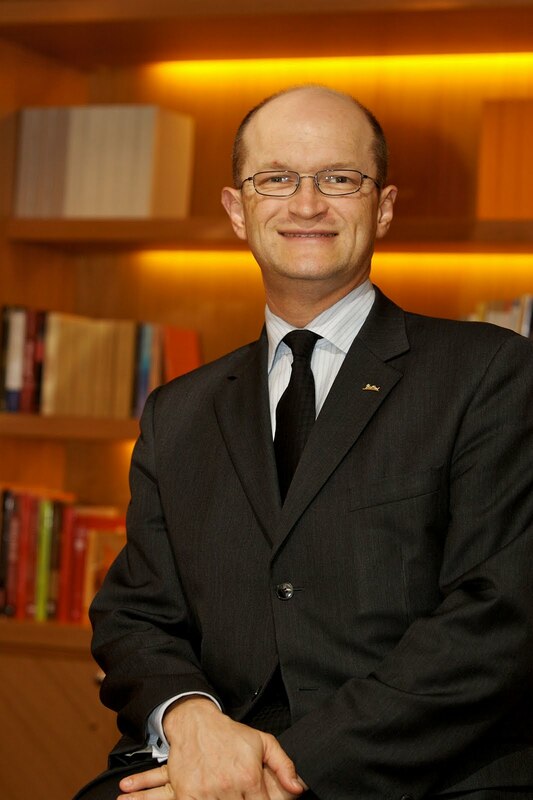 appointment of François Galoisy as General Manager of the Radisson Blu Hotel, Dubai Media City. Meridien and Shangri-La over the past 20 years. Galoisy has worked all over the world including Turkey, China, Malaysia, Myanmar and Thailand. decades ago and has since held various positions throughout the region. in July 2008, his most recent position. 2012.’ says Marko Hytonen, Area Vice President, Rezidor Hotel Group.